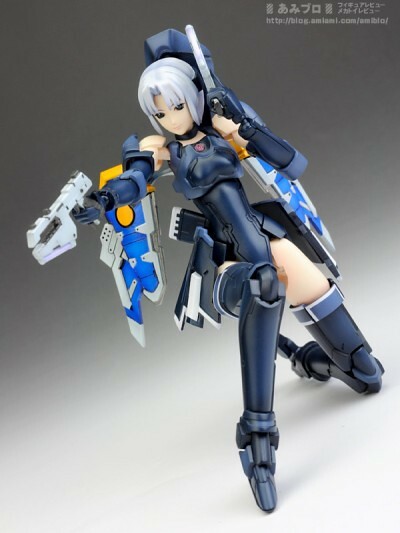 toybot studios: Phantasy Star Online RAcaseal Shino ver. Kit....!! 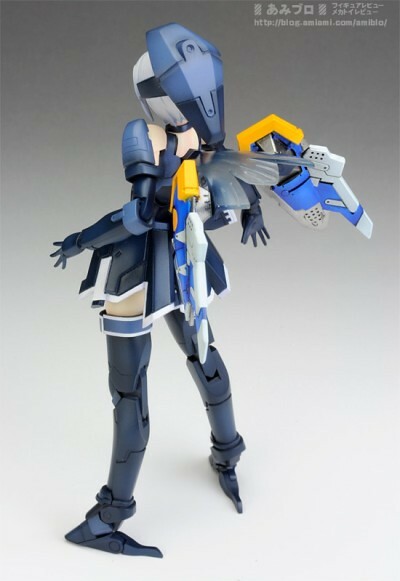 Phantasy Star Online RAcaseal Shino ver. Kit....!! 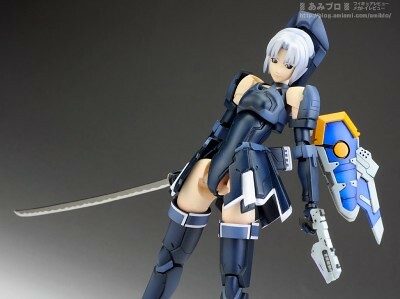 I really like this Phantasy Star Online figure from Kotobukiya. 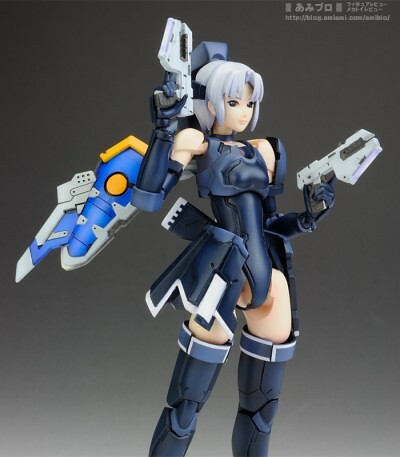 I was hoping it would be kinda like a Busou Shinki figure but larger (1/12 scale). 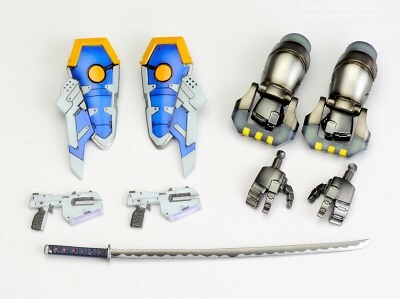 The good news is that is is in 1/12 scale, but the bad news is that it's a kit!!?? 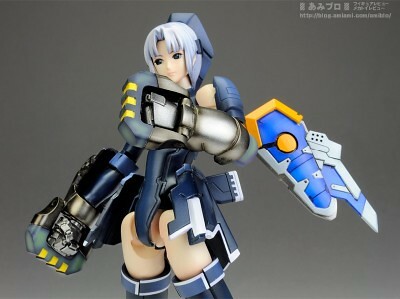 Seems odd that Kotobukiya chose to make this a kit. 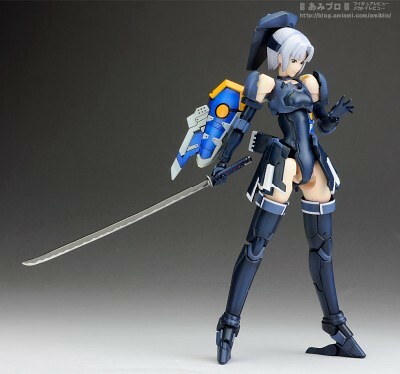 Most figures are not in kit form. It comes pre-painted and all that, but i'm not a fan of kits as they don't tend to hold up very well. Due out late October.